All Wheel Drive Plug in Hybrid Electric Vehicle This is the GT model Options installed include: Exterior front & side air dams with large rear spoiler. Sunroof wind deflector. Cargo mat & net package Tonneau cover Outlander hood emblem Roof rack crossbars, all weather and carpeted floor mats 2 sets! & Cargo tray Ally Bank lease special for qualified leases GOOD THROUGH 9-4-2018: 36 months, 12,000 miles per year, $3,499 cash down for $400 a month and includes all fees except new plates and 6% MI use tax. Total due at signing = $4,815 with purchase option at lease end of $20,727 plus DOC & taxes. The VerHage website special price is the cash price for everybody. If the customer elects the Ally Bank Mitsubishi special APR option the cash allowance (rebate) is typically less than the cash only option. Save additional $ with loyalty and military bonus incentives. Contact Jerry@verhagemotors.com or call / text to 616-396-3589 for eligibility OR a custom lease quote. Hello, I would like more information about the 2018 Mitsubishi Outlander PHEV, stock# 18017M. 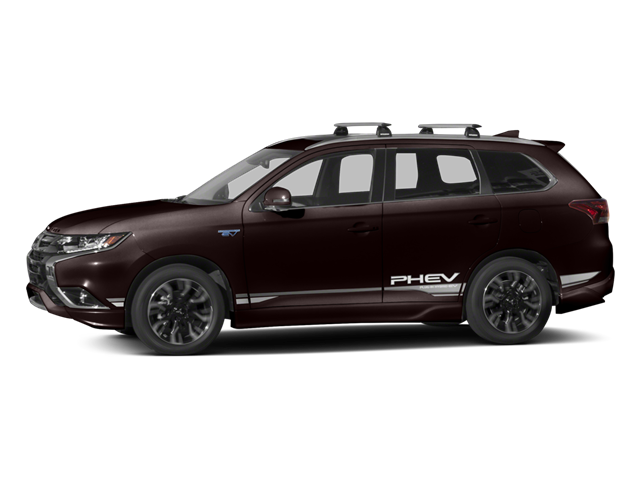 Hello, I would like to see more pictures of the 2018 Mitsubishi Outlander PHEV, stock# 18017M.